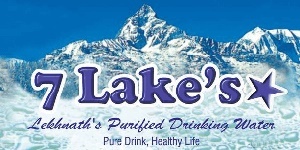 Pokhara Internet Lekhnath has launched Clear TV in Lekhnath. Now all the Pokhara Internet subscribers can enjoy watching the digital national and International channels with HD channels along with the internet. Pokhara Internet Lekhnath has been offering internet services to its subscribers with 10/20 Mbps @ Rs 1200 per month and 15/30 Mbps @ Rs 1500 per month. Internet subscribers can set up Clear TV just at Rs. 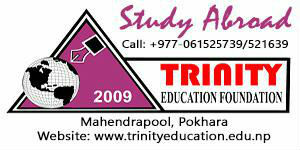 2999 which includes free 3 months premium package also. Clear TV can be recharged just at Rs 300 per month. 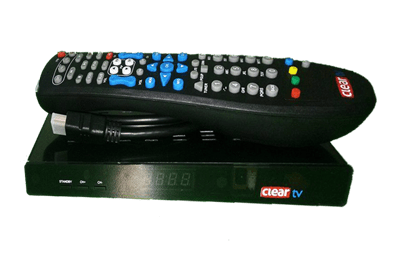 Clear TV is the digital TV with HD channels launched in Nepal by Subisu and works offline and is not affected by load-shedding. This is a great offer offered by Pokhara Internet Lekhnath located at Pokhara Lekhnath -27, Talchowk. How to pay Nepal Electricity Bill using Esewa?